The Women of the West a Huge Success! The initiative will foster a national conversation through a series of free public events across the U.S. 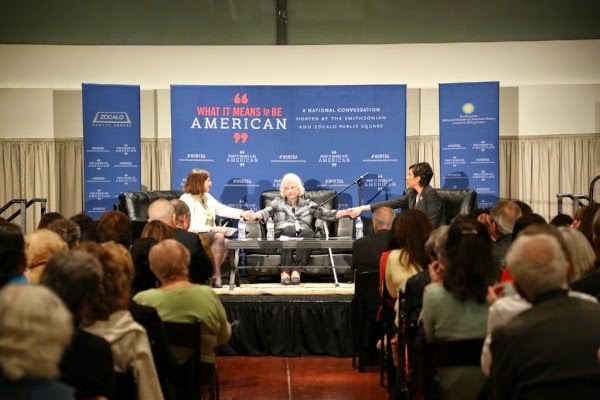 The first event, “The Women of the West,” featured native Arizonans—O’Connor and Chávez—discussing what it means to be a Western woman and what particular opportunities the region has offered women. For a very insightful run-down of the entire event, look here.